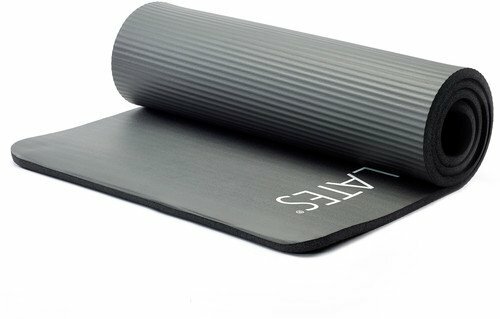 If you've found foam rolling to be too aggressive in the past, we've designed the soft density version with you in mind. 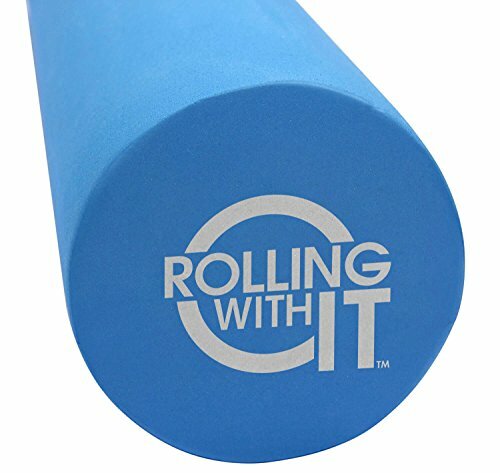 Enjoy the benefits of foam rolling with a gentler touch that enables you to apply more or less pressure on the targeted area as needed. 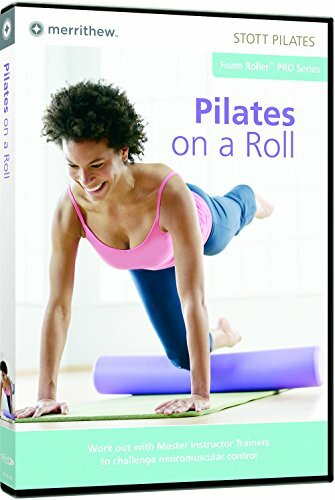 Foam rolling allows you to rehydrate your connective tissue and can provide an all-over massage to calm the nervous system. 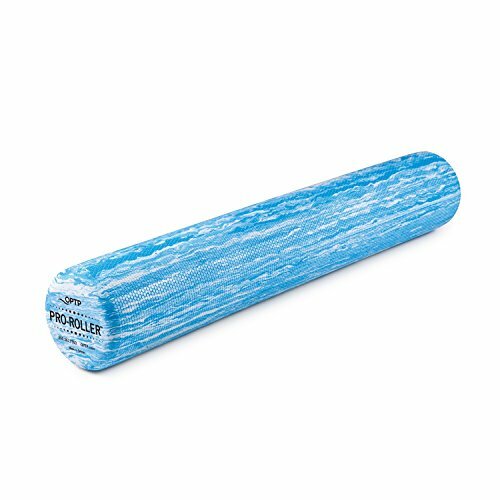 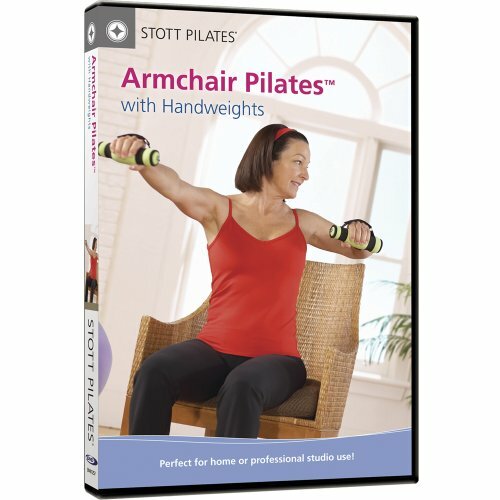 Treat yourself to a gentle massage after your workout with this halved version of our popular soft density foam roller. 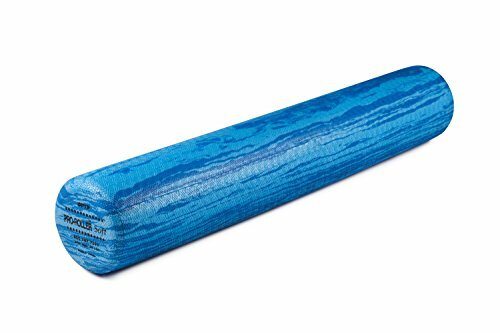 With a flat side that offers increased stability and support, and a curved side that gently challenges stability, this foam roller is ideal for rehabilitation and therapy settings.